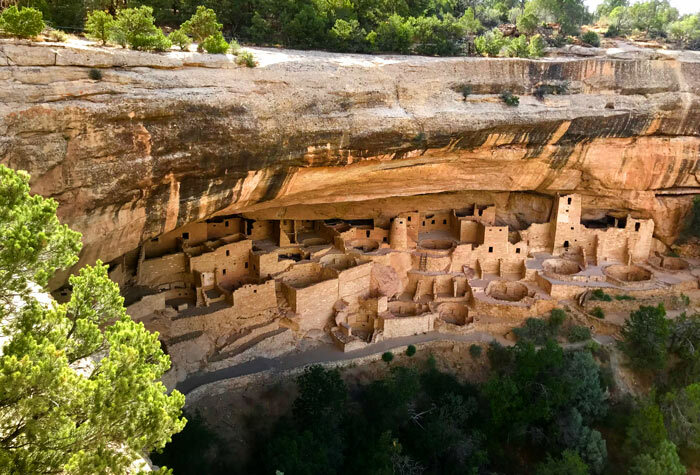 Just 12 miles from Mesa Verde National Park, this national monument often falls off travelers&apos; radar screens, making it a fantastic place to discover solitude and ancient history. It contains the highest known archaeological site density in the United States with 6,355-plus recorded sites. Anasazi Heritage Center in Dolores, Colo. The Anasazi Heritage Center serves as the visitor center for the Canyons of the Ancients National Monument, and it digs deep into the 2,000-year history of the area, which culminated in the settlement of Mesa Verde. Before you leave the visitor center, pick up a much-needed road map and inquire about the conditions of the park&apos;s dirt roads. Stock up on drinking water before you head out of Dolores.